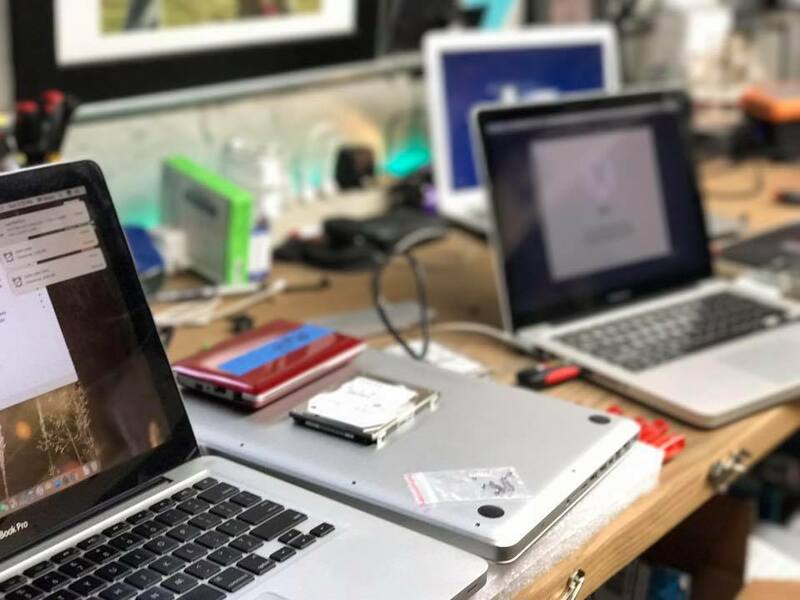 At My Computer Works, we provide Apple Mac & PC repair, upgrades & service in Horsham West Sussex from a qualified and highly experienced device repair team. No Call out charges in the local area. Mac or PC running slow? Cracked Macbook or iMac screen? looking for a speed up? 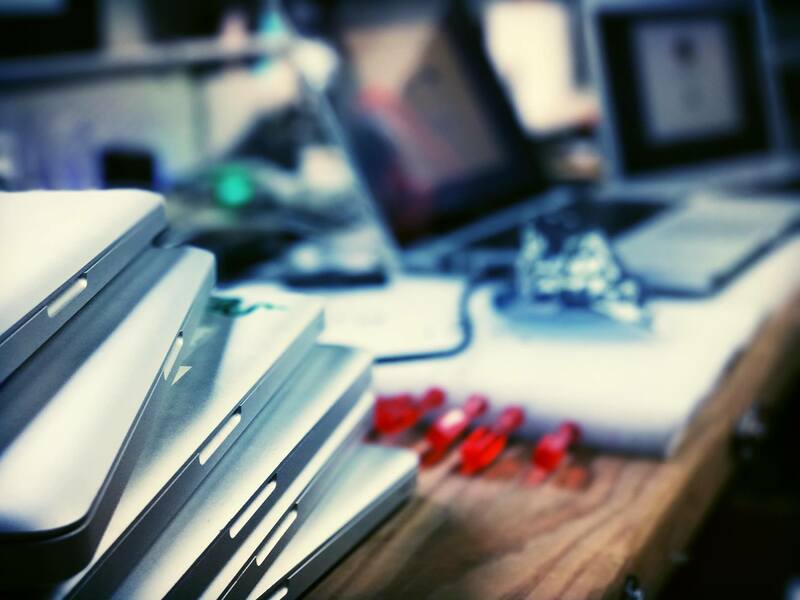 SSD Upgrades for Mac and PC from as little as £99 fitted and data cloned. In most cases your Mac or PC will be turned around in 24 hours, some times less. Your MyComputerWorks reviews help others learn about this business nature. Best reviews about MyComputerWorks are passionate and personal. They offer a rich narrative, a wealth of detail, and a helpful tips for other MyComputerWorks customers. Please don't review MyComputerWorks if you received a freebie for writing this review about MyComputerWorks, or if you're connected in any way to the owner or employees of MyComputerWorks.